The land of Lavreotiki occupies a significant spot at the southern end of Attica. A barren, hilly stretch of land with low vegetation along the sea that bears the rich gifts of Pluto and Hephaistus. 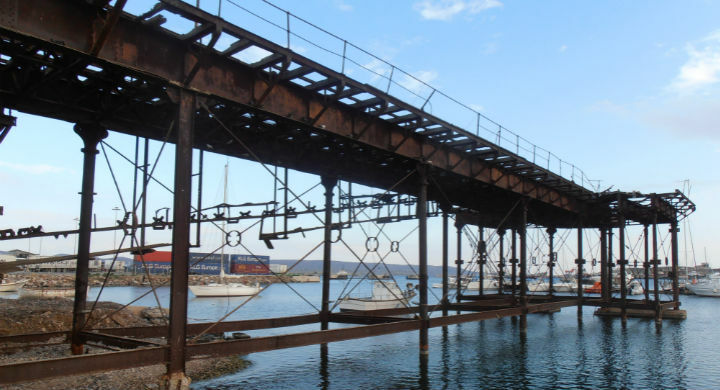 The 1/20 of the known minerals of the world existing in Lavrion, which is considered to be the greatest monument of the mining and metallurgic activity of ancient Greece; as well as one of the biggest and most important mining centers of the whole ancient Mediterranean world. 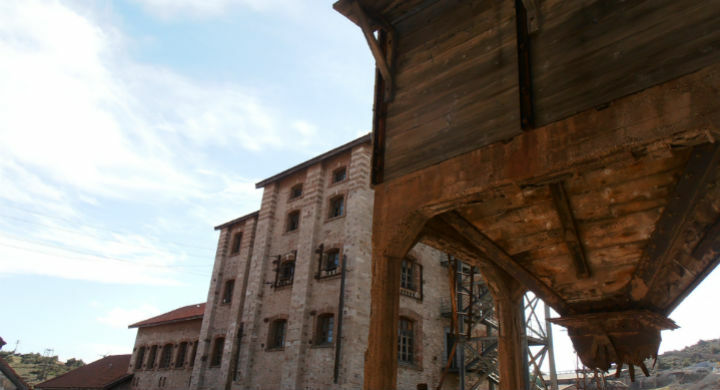 In this tour you may feel both the ancient and the modern history of that special spot of Athens. 09:00 Departure from Athens to Thymari to enjoy a full view of the Lavreotiki and the national park. 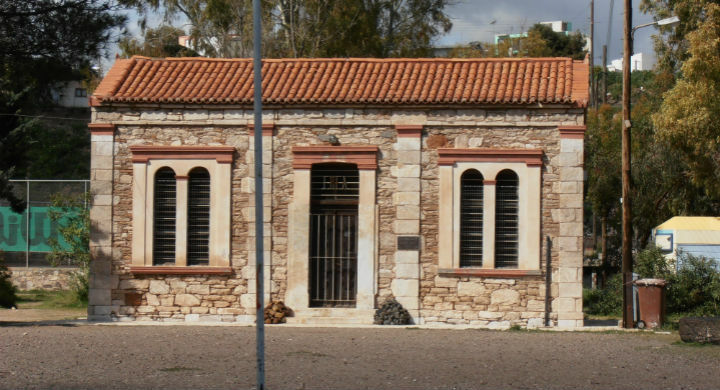 We reach the city of Lavrion to visit the Mineralogical Museum in which are exposed about 600 pieces of minerals and rocks of Laurion subsoil. 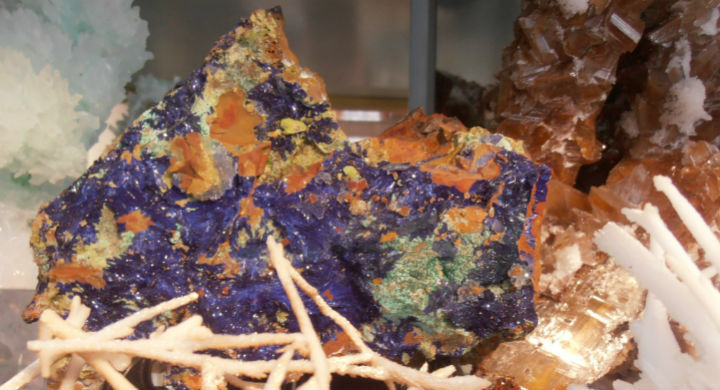 Alongside the basic minerals, which are widely exploited by the miners, are also exposed minerals unique worldwide. 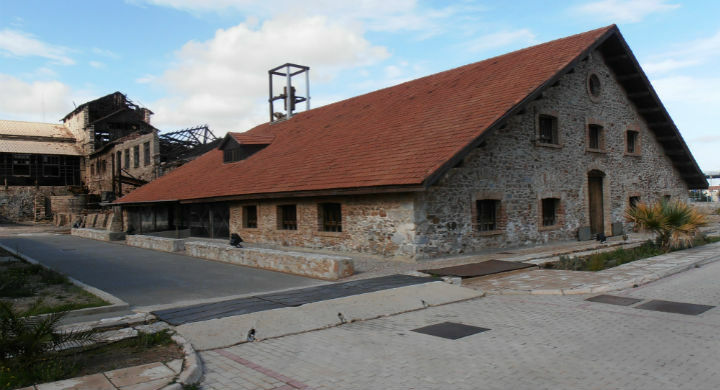 We then visit the Archaeological Museum exhibiting among others, metallic objects, inscriptions related to mining, collection of sculptures, relief slabs of the frieze of the Temple of Poseidon at Sounion and a part of the mosaic floor of the basilica of Lavrio. 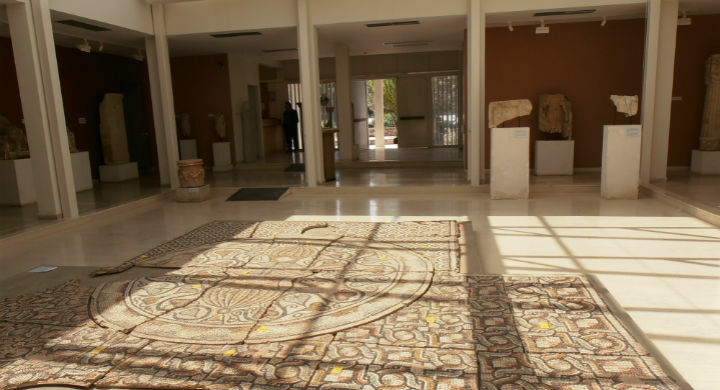 The halls of the museum are rich in exhibits covering all antiquity, from the Neolithic to the Early Christian period. 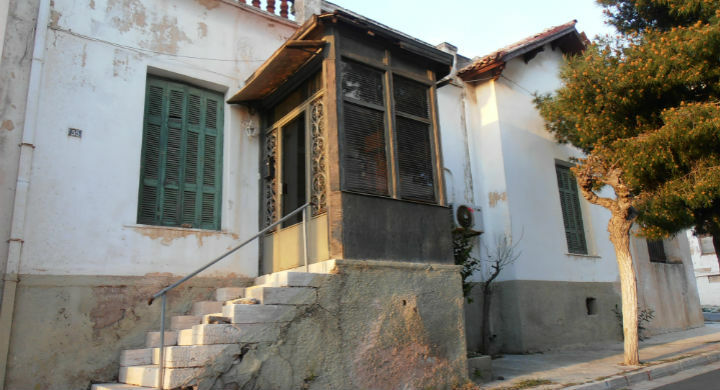 We head to Kamariza to see the ancient metal washing facilities and continue towards Agios Konstantinos to admire the geological phenomenon ¨Chaos’. 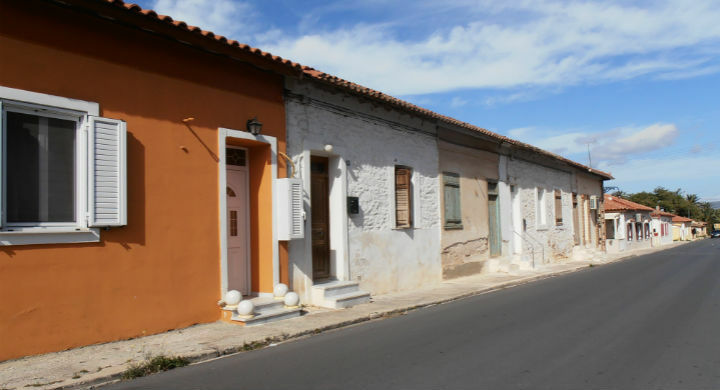 Descending to Lavrion, visit Thorikos theatre and see the nearby gallery, the oldest of Europe. Lunch break at local restaurant. 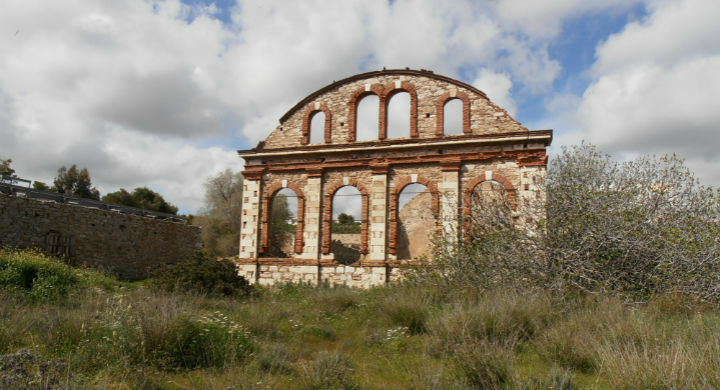 An afternoon walk in the city will reveal the neoclassical houses and the industrial buildings of the town, such as Dedes, Karellas, the Greek Mining Company. 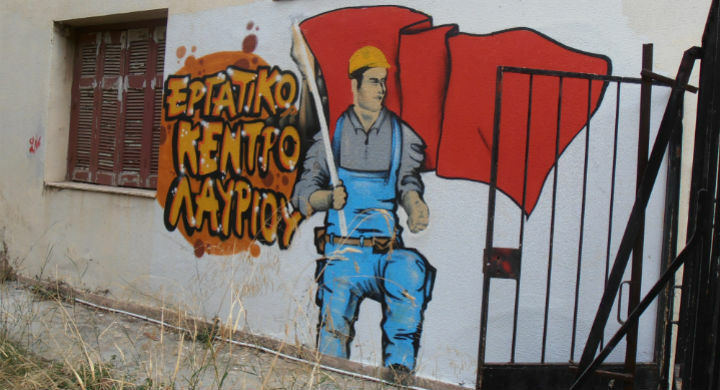 Our tour ends at the French Mining Company, today restored by the Polytechnic University of Athens, which houses the Technological and Cultural Park of Lavrion. Late evening return to Athens..